On the two previous visits to Hampden when we have faced Celtic. Late strikes have cost us a share of the spoils. On this occasion, it was a John Collins goal deep into injury in the first half which deprived us of a victory which we deserved. 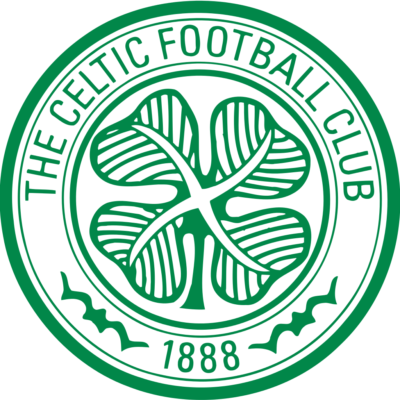 Brian Welsh returned after the completion of his three match suspension and Robbie Winters for Paddy Connolly were the only two changes from the side which had drawn with Aberdeen. And after a quiet opening, United forged in front in fine style after nine minutes. Skipper Maurice Malpas delivered a cross from the left which O'Neil could only knock away into the path of Alex Cleland. The United defender teed the ball up before crashing the ball into the top right hand corner of the net to notch his first goal. 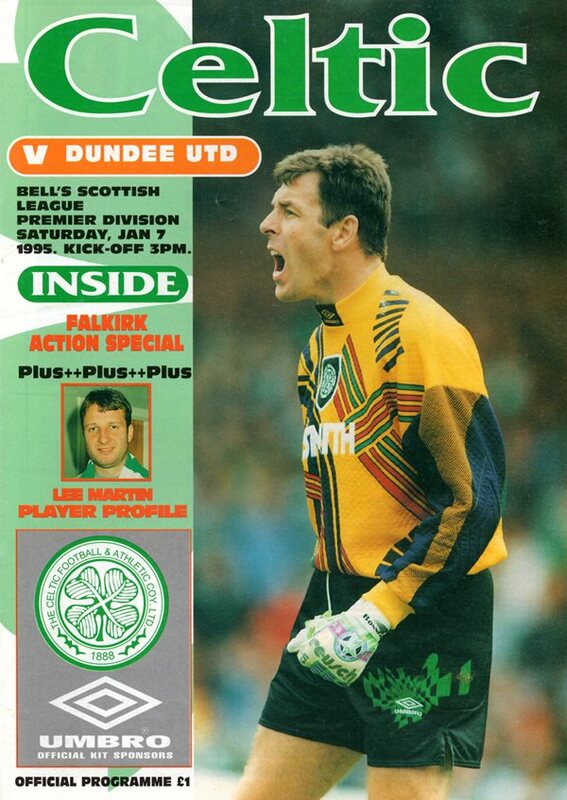 United were well in control and Bonner saved well from Craig Brewster. Two minutes from the interval Robbie Winters cut back from the left was met first by David Hannah and then by Craig Brewster but both shots were blocked. But instead of taking a two goal lead in at the interval. 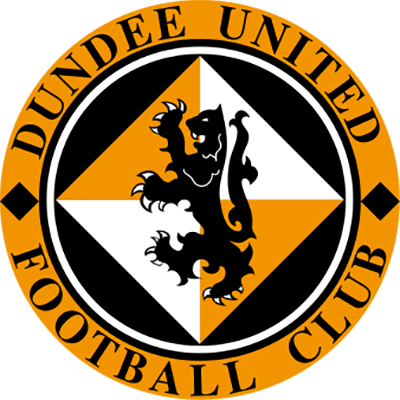 United found themselves pegged back as John Collins curled a right foot shot into the far corner after a back-heeter by Walker went through the legs of Gordan Petric. In the second half both sides had difficulty in carving out clear-cut openings. Ten minutes from time, United almost nicked the winner with the one flowing move after the interval. Alex Cleland drilled over a cross from the right and David Hannah ran into meet it. but his header went over and with that went the chance of taking three instead of one point from Hampden. Paul Hegarty commented, "The spirit is exceptional in the camp and we were disappointed at not getting a victory. Unfortunately, we were slack when it came to their goal - it was unprofessional defending"